Even if you shop within the magnificent black and white-striped walls of Sephora with the kind of regularity that ought to prompt “Everybody Knows Your Name” each time you saunter in, the skincare world can be a damn difficult one to navigate. There are subcategories within categories of products (Creams! Essences! Balms! Oils!). And there’s only so much time to understand them, let alone real estate on your face to try them out. It’s perfectly acceptable to still have questions about what certain products do, and whether they’ll help you reach your particular set of beauty goals. We’re here to help! Here, we’re spotlighting the wonderful world of serums, which are arguably one of the most effective topical products your money can buy. That said, they can also often be one of the most confusing groups to understand. She further explained that serums are traditionally water-based with a luxurious slip (read: silky on the skin, not gummy or sticky). And that while they may be formulated with hydrating ingredients, they’re much lighter in consistency than a lotion or cream, which are intended to create more of a barrier on the skin. Serums on the other hand, infuse skin with active ingredients. We’ve outlined three primary types of serums to help you gain a firmer understanding of this skincare category. The group of exfoliating serums contain ingredients that help slough off the top layer of skin, revealing fresh skin underneath. 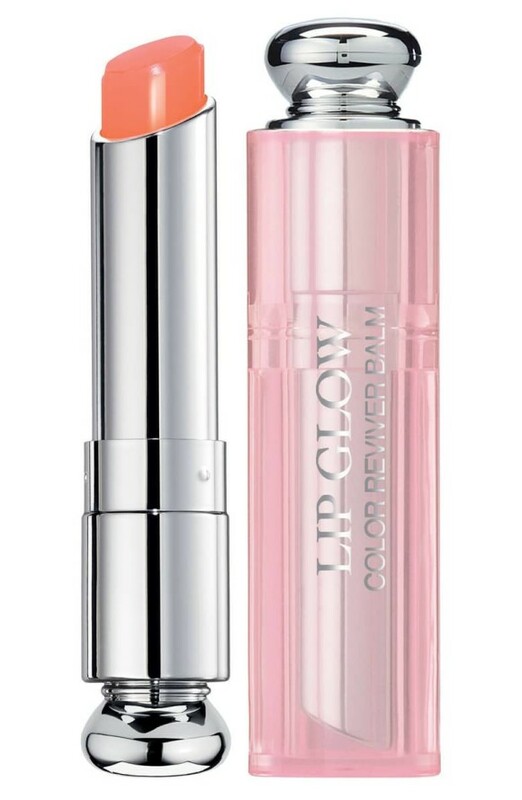 This skin renewal helps reveal brighter skin,while reducing the appearance of fine lines. “Some potent ingredients in exfoliating serums are vitamin C, retinol, ferulic acid, salicylic acid, lactic acid, and glycolic acid,” says Purvisha Patel, MD, a board-certified dermatologist and cosmetic surgeon, and the owner of Advanced Dermatology. Patel recommended her own Visha Skincare Advanced Correcting Serum ($65), a hydroquinone-free formula that can help reduce the appearance of hyperpigmentation and protect the skin from free radicals. A beauty editor favorite is Drunk Elephant™T.L.C. Framboos™ Glycolic Night Serum ($90), which boasts a 12 percent concentration of AHAs (alpha hydroxy acids) and BHAs (beta hydroxy acids) along with raspberry fruit extract to help soothe damaged skin, and sodium hyaluronate crosspolymer, which can deliver hydration benefits. 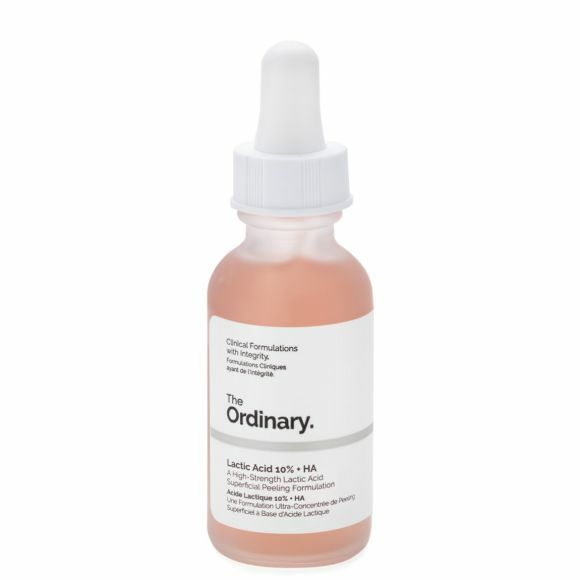 The Ordinary Lactic Acid 10% + HA ($7) is another excellent choice. Tasmanian pepperberry provides mild exfoliation while hyaluronic acid plumps the look of your skin. Anti-aging serums usually address the top concerns of mature skin, including the appearance of fine lines and excessive dryness. BioEffect’s EGF Serum is a splurge at $160 for half an ounce, but it contains vegan epidermal growth factors (EGF) to help dramatically reduce signs of aging in a matter of months, as well as hyaluronic acid to plump on the spot. Also, Imahiyerobo-Ip recommends SkinMedica® TNS Essential Serum® ($281), which contains a stabilized growth factor blend that works to reduce the appearance of fine lines and wrinkles and enhance skin texture and tone. It contains peptides to help support skin firmness, alpha-arbutin to brighten it, and a handful of antioxidants to help prevent free radical damage. Speaking of antioxidants — they are another key ingredient to seek out when shopping for anti-aging serums. “I generally refer to antioxidant serums as anti-aging serums, as we know that antioxidants can [reduce] signs of aging,” says Sejal Shah, MD, a cosmetic dermatologist and the founder of NYC’s SmarterSkin Dermatology. One of Shah’s favorite anti-aging serums is SkinCeuticals C E Ferulic Serum ($166), which contains 15 percent pure vitamin C, one percent vitamin E, and .5 percent ferulic acid. It’s intended specifically for aging skin to help firm, hydrate, and brighten. She recommended Chanel Hydra Beauty Micro Serum ($110). It’s a water-light formulation that contains easily absorbed, powerful active ingredients, including super hydrating camellia oil. To double down, incorporate Dior Prestige Micro Huile de Rose ($260) into your routine. It’s a pre-serum that you apply before slathering on a second serum and while it sounds like an unnecessary step, that couldn’t be further from the truth. The formula contains over 20 micro-nutrients that help bolster the skin's barrier, revitalize, and intensely hydrate. For an excellent over-the-counter drugstore option, Patel recommended Neutrogena Hydro Boost Hydrating Serum ($20), an oil-free formulation that contains purified hyaluronic acid and can be worn under your makeup. As you might have noticed, there’s certainly some overlap in these serum categories — and that’s a good thing! When shopping, the goal is to pinpoint what your specific skincare concerns are and then spend (and slather) accordingly. You may discover that using two serums in a row works for you, or that you prefer one serum in the morning, and a different one at night. And who knows — maybe you’ll find your holy grail serum that does all you want in just a few drops. SkinMedica is an Allergan-owned skincare line.